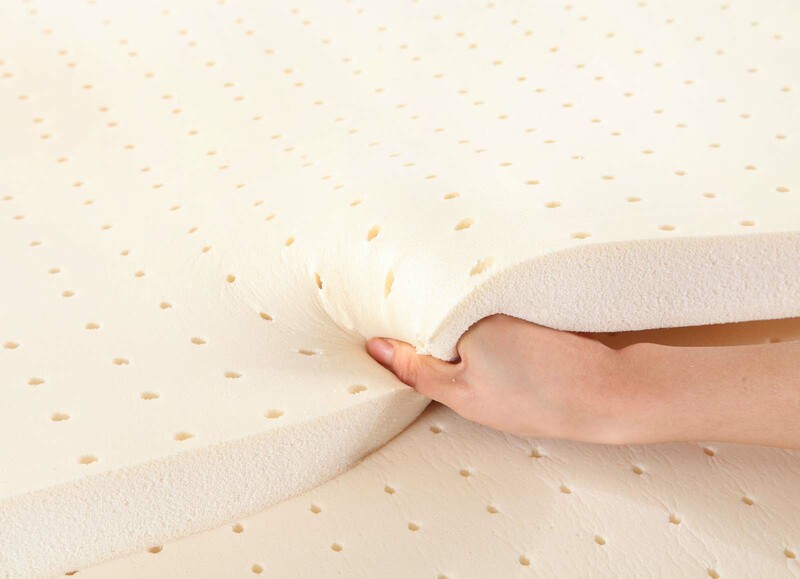 Certified organic mattresses and bedding, luxury mattresses. Quality bedding products designed with honesty and your health in mind. We offer a variety of organic and all-natural bedding products.